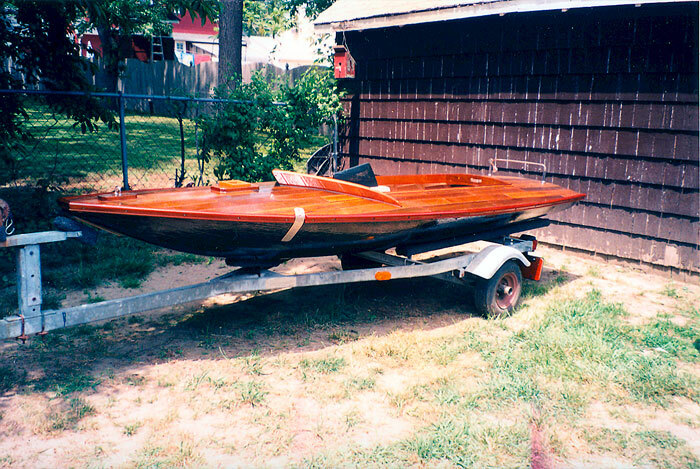 Restorer and owner Reed Feuster says this "Duck Boat" sneakbox of the Diamond class was built by David Beaton and Son of West Montoloking, NH approximately 40 years ago. 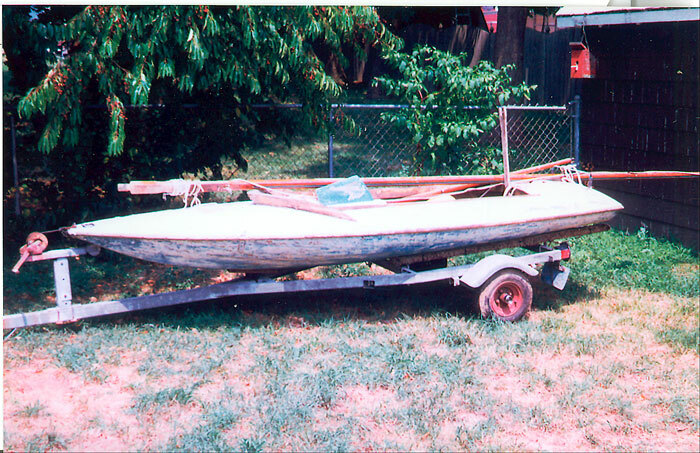 Fleets of these white cedar boats were raced by Bay Head, Mantoloking, and Manasquan River Yacht Clubs on Barnegat Bay. 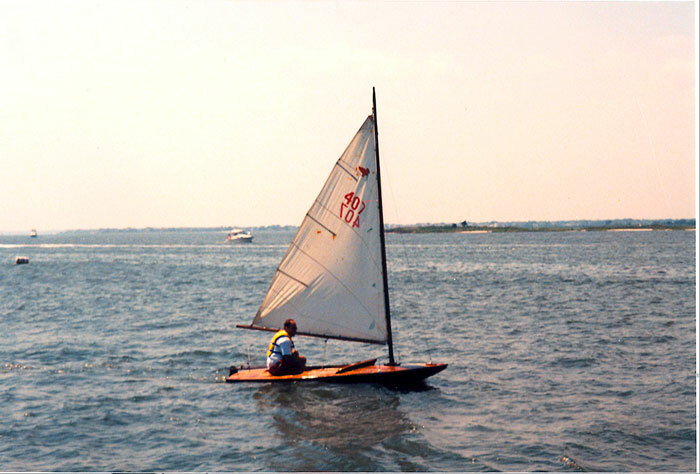 Relaunched in the summer of 2001, the MISS DOREEN has become reacquainted with both Barnegat Bay and Manasquan Reservoir. She required a restoration of her entire surface. Contact Reed at 85 Wyckoff Ave, Manasquan, NJ 08736, e-mail: dcfref@optonline.net.